Grand Central Publishing, 9781455558315, 256pp. 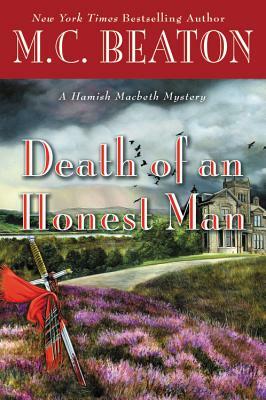 M. C. Beaton has won international acclaim for her New York Times bestselling Hamish Macbeth mysteries, and the BBC has aired twenty-four episodes based on the series. Beaton is also the author of the bestselling Agatha Raisin novels, which aired as an eight-episode dramatic series on PBS, starring Ashley Jensen. M. C. Beaton's books have been translated into seventeen languages. She lives in the Cotswolds. For more information, you can visit MCBeaton.com.